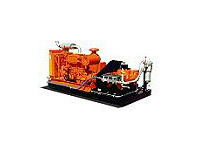 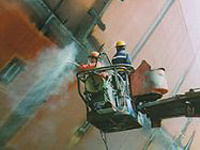 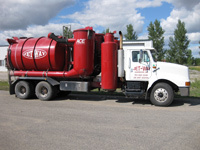 Jet-Way Multiple Services, Inc. - For all your industrial, commercial, and municipal needs. 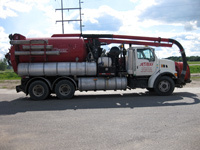 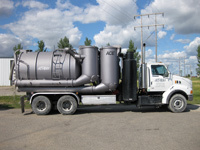 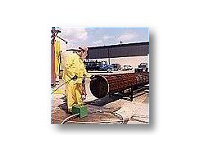 Whether you need routine plant maintenance, lines jetted, tanks blasted, storms/sewer jetted or cleaned, or any industrial, commercial, or municipal work done, Jet-Way Multiple Services, Inc. has the answers. 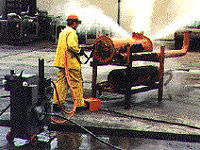 Our mission is to give our customers the highest level of quality work at a fair and competitive price; to ensure the longevity of our company through repeat and referral business achieved by customer satisfaction in all areas including: timeliness, attention to detail, service-minded attitudes, and constant upgrade of equipment to get the job done most effectively; to maintain the highest levels of professionalism, integrity, honesty, and fairness in our relationships with our suppliers, subcontractors, professional associates, and customers; to make an experience that is worry- and hassle-free for our customers; to make sure each day is safe, challenging, and rewarding for our employees; to strengthen our company and secure its future; to provide continued customer satisfaction by maintaining value-driven employees with a positive work attitude; to do any job no matter what the environment.